According to a report by the Ottawa Hospital Weight Management Clinic, nearly 15-19% of all Canadian Adults in British Columbia are considered overweight with a body mass index of 30 or more. Individuals that experience excessive obesity or even moderate obesity have likely gone through a great deal to find a way to reduce their weight. There are many diet plans and supplements out there to try and help you lose weight. This said, there are many that do not find success with these options and are faced with severe disease, illness, and health risks because of their weight. One option for these individuals is weight loss surgery. While weight loss surgery isn’t for everyone, many patients do find success. The first step is deciding what type of weight loss surgery is best for you. The same report shows that 20-30% of all surgery patients see total weight loss goals achieved in just 2 years’ time. One of the oldest methods of weight loss surgery is the gastric banding surgery. This is the process that divides the stomach into two parts with the help of a synthetic band. The band is adjustable and accessible through a cord that runs through the body to the outside. By dividing the stomach into two parts the patient is only able to eat a certain amount of food and certain types of food. The body will, therefore, begin to lose weight because of these to two factors. Gastric Banding (Lap-Band) is an outdated procedure. Gastric Sleeve Gastrectomy (SG) is a restrictive weight loss procedure that offers a rapid and long-term solution for obesity. This procedure works by removing a large portion of the stomach without changing the anatomy. The Gastric sleeve surgery shifts the body’s metabolic thermostat; reduces the hunger hormones and limits the amount of food you can eat. Sleeve Gastrectomy procedure is performed laparoscopically using 3-5 small incisions in the abdomen under general anesthesia. There are a variety of health benefits, such as just show diabetes type 2, hypertension, and sleep apnea as well as prolonging your life. Patients can expect to lose more than 72% of their excess weight in the first 12 months. Patients that have tried other weight loss methods without success and that are in fair condition to withstand the surgery are good candidates for gastric sleeve surgery. They should be prepared for the changes that they will have to make after the procedure in order to reach success. This type of surgery is permanent and the individual will need to change their approach to eating and exercising in order to be successful in keeping off the weight. The gastric bypass surgery is a permanent surgery that also divides the stomach into two parts but by surgical methods. Once the division of the stomach takes place the surgeon connects the upper stomach that has been created with the lower intestines. This is the bypass and is a shortcut between the two leaving no time for the body to absorb most of the calories contained in the food. The lack of calorie absorption and the smaller stomach will provide for weight loss. Patients that are very obese and that have tried other methods to lose the weight are likely to be good candidates for the surgery. They should be physically able to withstand the surgery and they should be ready to change their habits of eating. The individuals should be monitored carefully to ensure that they can handle the situation. Gastric bypass surgery is permanent and the candidate should be ready to deal with the outcome. All surgery should be considered carefully before attempted and weight loss surgery is no different. You should understand that after the surgery you may feel discomfort and pain in the area of the surgery. In addition, you will want to watch for a fever or ill feeling to make sure you do not have an infection. The patient may experience some difficulty adjusting to the changes in food and the amount that they can take in. You will find that you may need to completely adjust how you look at food and you will need to learn the basics of nutrition. With a small stomach, you want to make sure that you are only putting health items in so that your body can benefit from the nutrition. Weight loss surgery has helped many people to regain control of their bodies again. 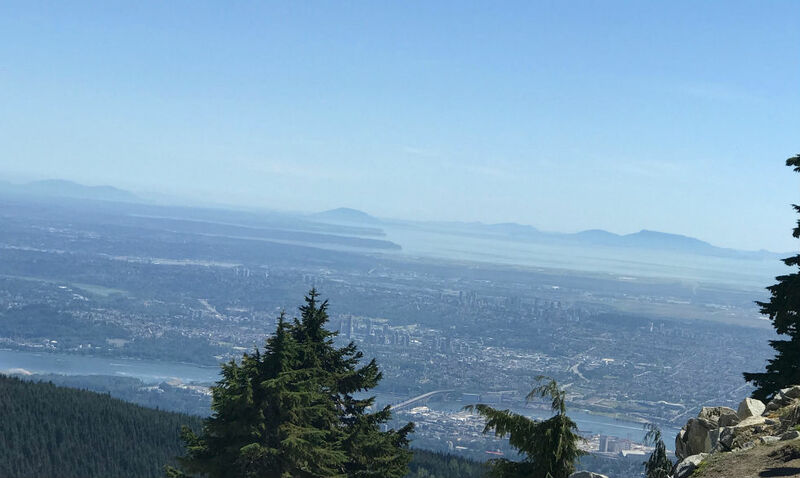 You should make time to meet with one or two professionals in the Vancouver area to discuss what the surgery entails and whether you are a good candidate or not and so that you can decide which type of surgery might be best for you. Vancouver is a vibrant, multicultural, western coastal city in the British Columbia (B.C.). 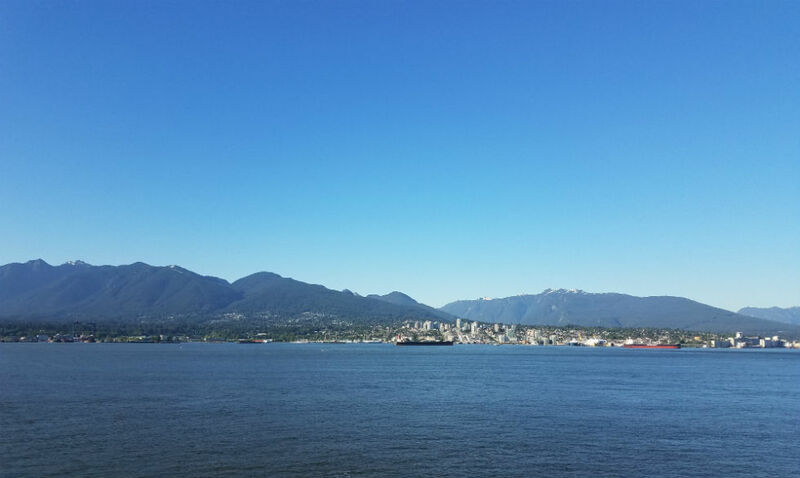 Vancouver is surrounded by a body of water called Burrard Inlet (BI), a major seaport for trade with Asia and Europe. Lions Gate Bridge connects the city of Vancouver to North Shore; North Vancouver and West Vancouver. First Nations (Indigenous tribes) in Vancouver, consisting of Musqueam Musqueam, Squamish, and Tsleil-Waututh, originally lived here over 4000 years ago. Vancouver is densely populated with over 600,000 people in the city and over 2,400,000 in the greater area (2016 census). 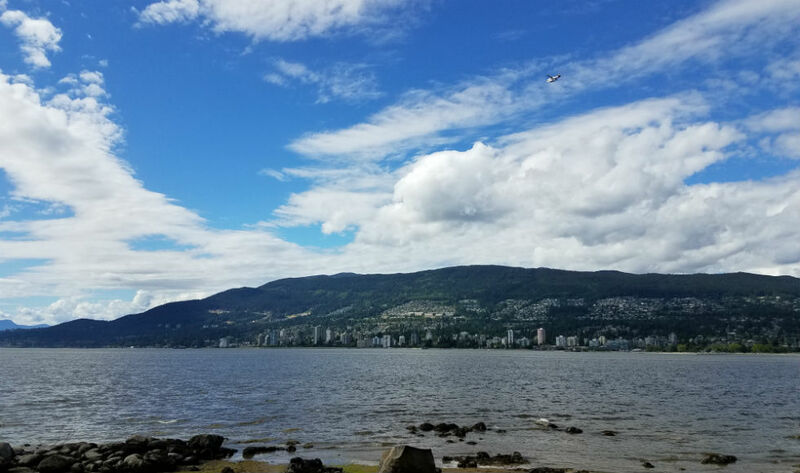 Chinese investors are spending billions in real estate in Vancouver (Toronto and Montreal) and there has been a tax imposed by the local government on out-of-town investors to keep the housing affordable. Vancouver Convention Center is a large, green-designed convention center on the waterfront located in the downtown area. It consists of East Building & West Building located in Canada Place, totaled 43,340 m² (466,500 ft²). Art gallery exhibits Canadian artists as well as international artists. BC Place Stadium, a multi-purpose stadium with an air-supported roof, is where the Lions football team and the Vancouver Whitecaps soccer team play. Vancouver Monorail Skytrain metropolitan rail system is fully automated and there’s no driver on board. The Telus World of Science (TWOS) in Vancouver built for Expo 86 is a dome structure that hosts a science center. It has 766 triangles and 391 lights that are scheduled to change color based on the event of the day/week. The Capilano Suspension Bridge suspended 230 feet above the Capilano River is the third frightening bridge in the world after the Zhangjiajie Glass Bridge and Hongyagu Scenic Area glass bridge in China. 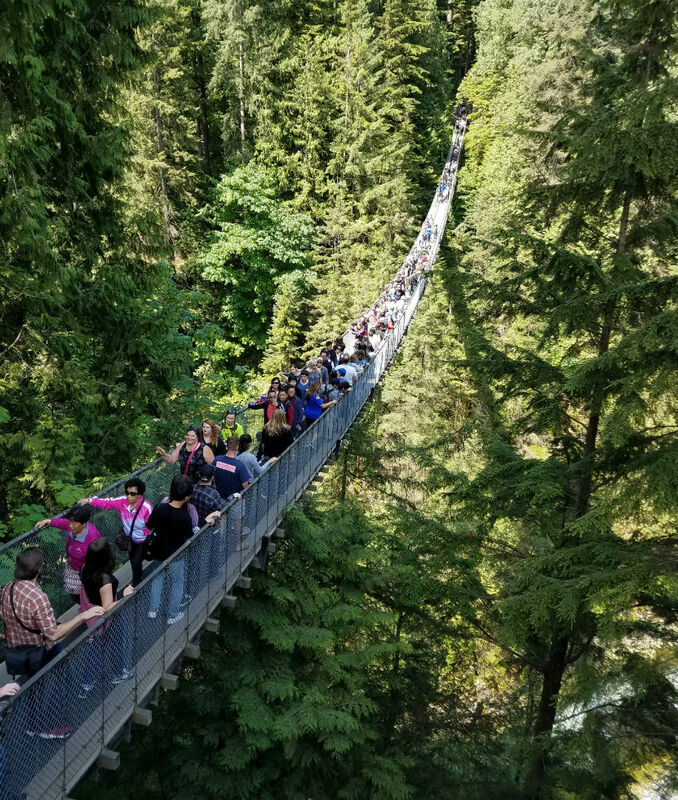 The Capilano Suspension Bridge is bouncy and is always full of visitors. The Fraser River, named after Simon Fraser, rising from the Rocky Mountains joins Thompson River to flow into the Strait of Georgia at the city of Vancouver. The Fraser River is the longest river in British Columbia flowing for 1,375 kilometers before it reaches Vancouver. Fraser River, Salmon Arm in the Shuswap Country, is breeding ground to millions of salmon that eventually swim out to the ocean. 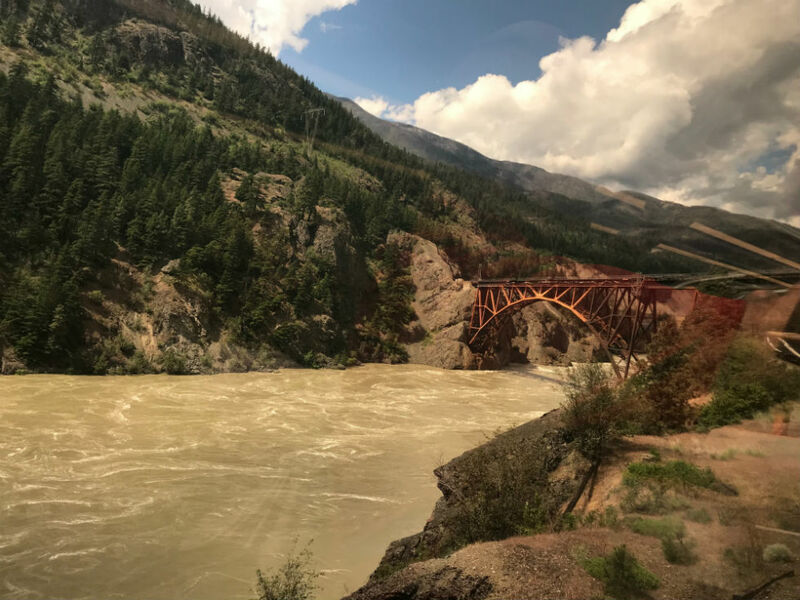 Hell’s Gate is an abrupt narrowing of Fraser River named after explorer Simon Fraser called it “awesome gorge” in his journal in 1808. 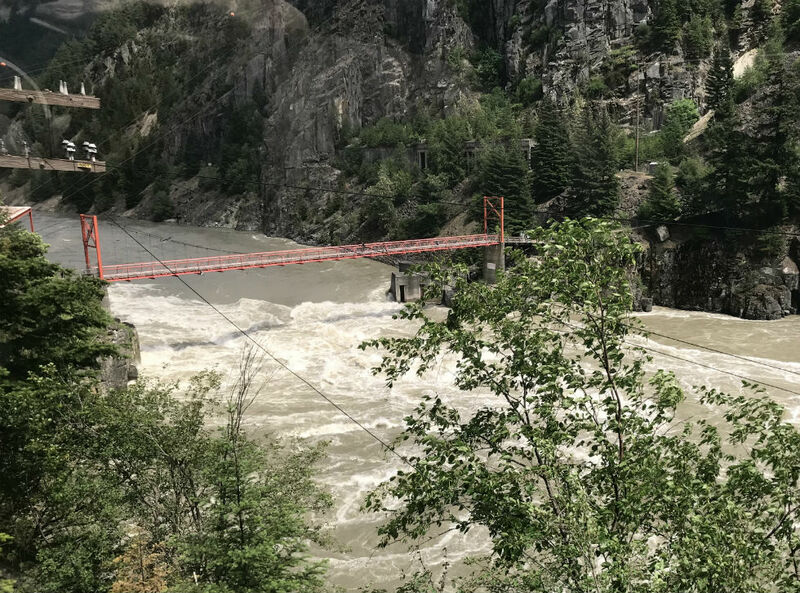 This narrow passage is located downstream of Boston Bar in the southern Fraser Canyon and has become a delightful tourist attraction. Vancouver with 17.4% obesity rate and British Columbia, in general, is one of the least obese cities in Canada. Kelowna with 17% obesity rate and Victoria with 19.6% rate are also among the least obese cities in Canada. Located on the southern tip of Vancouver Island, Victoria is the flower-filled capital of British Columbia (BC) with British colonial roots, seafront parks, and ocean adventures. Victoria has Victorian architectural heritage, such as Fairmont Empress Hotel, British Columbia Parliament Buildings, and stately Craigdarroch Castle mansion. Iconic Butchart Gardens with 55 acres of floral display gardens was made by Jennie Butchart in the depleted limestone quarry extracted by her husband. 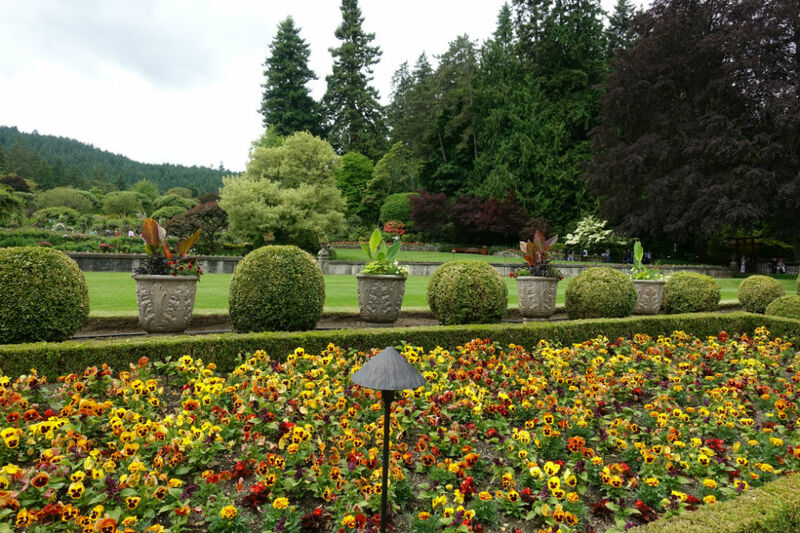 Located in the Brentwood Bay, British Columbia Butchart Gardens with statuary, water features, and a carousel is one of the most popular tourist sites in the greater Victoria region. Contact Mexico Bariatric Center to see if gastric sleeve surgery is the right option for you!